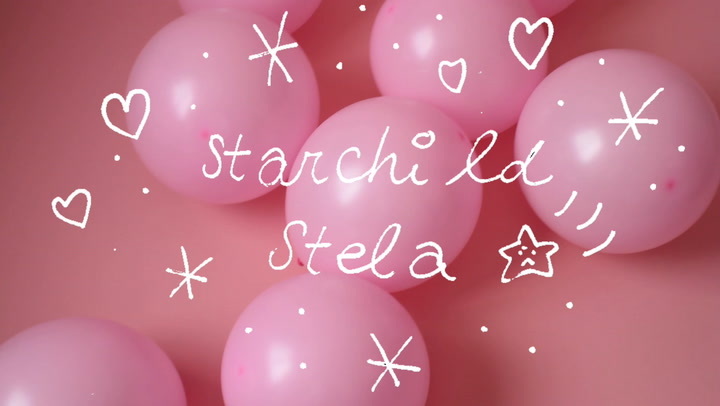 Laurence introduces us to Montreal based artist, writer, and activist Starchild Stela. They use their art, often described as cute with soft colors, to focus on surviving sexual violence and support. Find more of Starchild Stela's work on their instagram or facebook.